Tiles or Studs: Daft Punk! 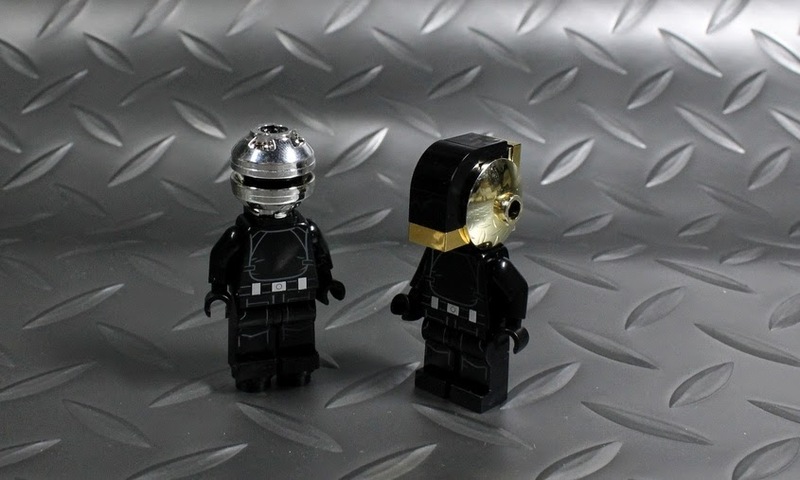 Check out the LEGO version of Daft Punk built by Moko a.k.a. LEGO DOU Moko. Perfect use of the mini-figure torso and legs from new Death Star gunners from set 75034. 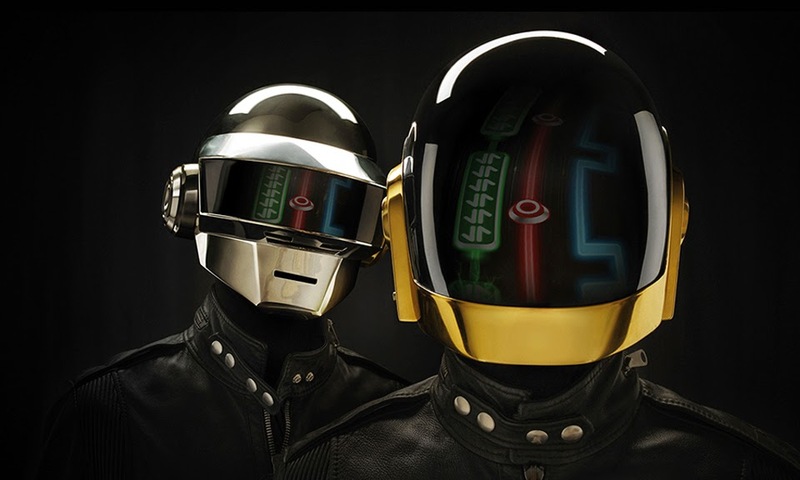 Daft Punk is a French electronic music duo consisting of musicians Guy-Manuel de Homem-Christo and Thomas Bangalter.